Want to explore The Power of Communication in New York next year? 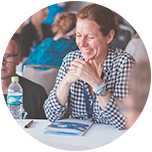 This is your chance to win a free spot for yourself and a colleague at our Global Leadership Summit in June 2019. Fill out this form for a chance to win a professional learning weekend in New York. Fill me in on other ways I can earn professional learning hours or points while traveling with my students. 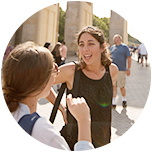 At EF, we believe in the transformative power of educational travel—for both you and your students. 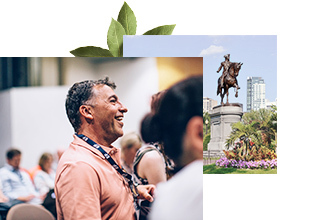 In addition to professional learning opportunities in inspiring destinations, we offer 250+ itineraries to help educators like you open their students’ eyes to the world. 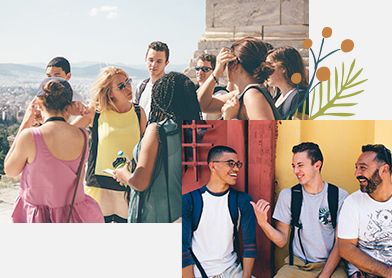 Your spot on any of our tours is free when you enroll at least six students, and they all travel at the guaranteed lowest price. 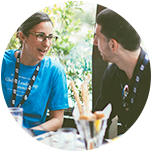 Ready to see where teaming up with EF can take you? 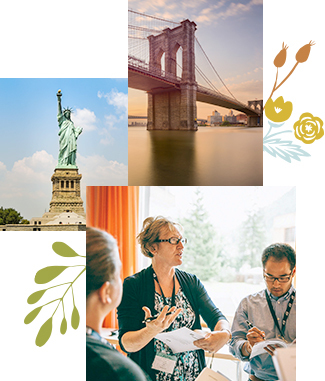 If you win, we’ll send you and a colleague to our 2019 Global Leadership Summit in New York!